I have a Sun Dolphin Pro 120 for sale. This is the best small bass boat on the market!!! It will include the trailer for the full asking price. If not then we can talk about a split up options. Minn Kota Trolling motor with foot control along with a Bass Bro Deep Cycle 185 series marine battery. All are purchased brand new a little over a year ago except the trolling motor which was purchased used. No issues with it whatsoever. I just don’t use it and most of my time is spent on my kayaks. I have the pink slips on hand. 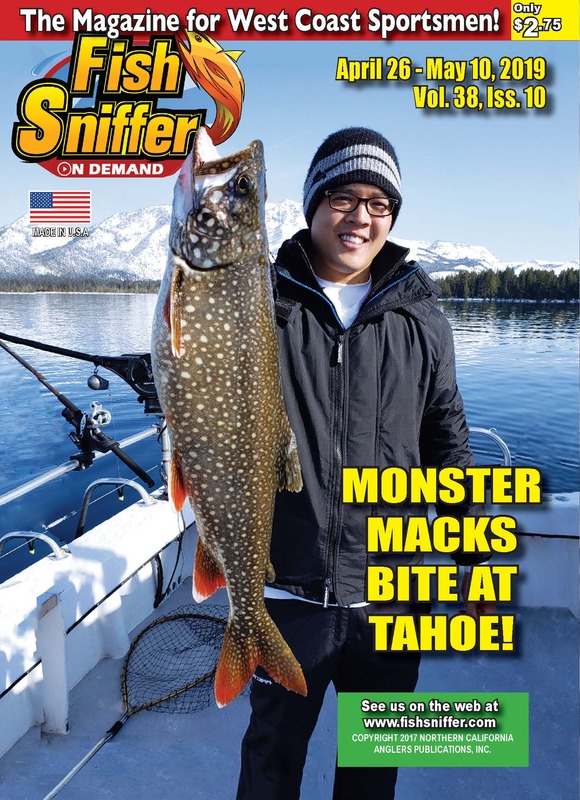 Last edited by fishingfan; 04-15-2019 at 03:37 PM.